Your connection and rapport with a patient can either positively or negatively affect the effectiveness of your treatments. Below are some tips for students to think about when learning how to interact with patients. First, let’s make sure you’re putting your effort where it’s warranted and will be effective. This means realizing that you can’t help every patient that walks through the door. This was something that took me a while to realize when I first started out of school. When you graduate, you are super-psyched to “fix” everyone that walks into your clinic. At times, you’ll spend tons of effort/time trying to help someone that you’re not going to be able to help. 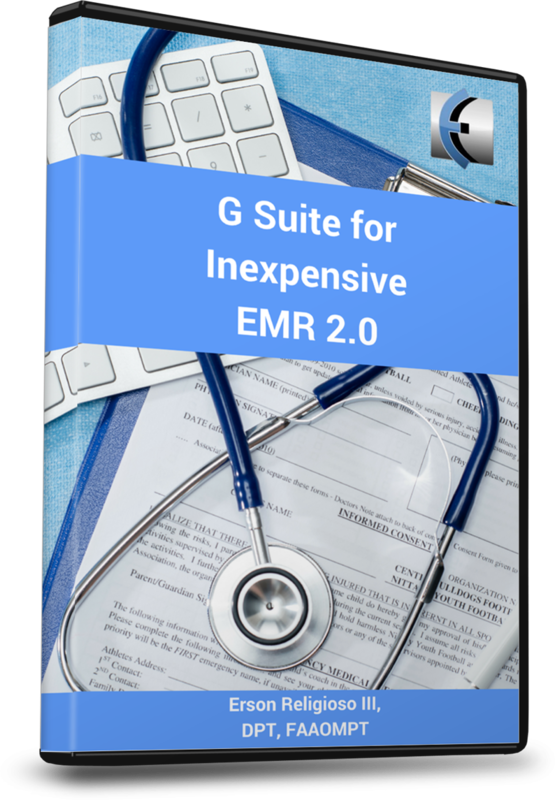 Realizing this will allow you to focus your time and energy into the appropriate patients and not lead you down the path towards burn-out. And yes I understand the catch-22 in that realizing this takes some experience, but I’m just asking you to be aware and open to acknowledging you can’t help everyone and you’ll pick up on what I’m talking about. When you first get out of school, you’re usually so pumped up to apply your skills that you look at each person as a walking musculoskeletal problem and forget that patients aren’t just lab rats to practice your skills on – they actually have a brain, life, personality, etc. Talk to your patients about non-PT things (family, hobbies, their job, etc) and don’t make it seem like the only reason you are asking about these things is to relate it to PT. 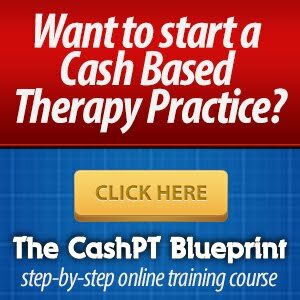 Yes, a lot of times by just conversing with patients they will reveal things that will help you with your diagnosis/treatment, but just conversing makes you more relatable to them and will help you develop a better rapport with them – which ultimately leads to a better “buy-in” to what you’re selling them. Also remember that sometimes a person is just having a bad day (their kid is sick, they’re stressed about their job, got into an argument with their spouse, etc.) so maybe that’s not the best time to increase the intensity of their ther-ex or jump on them for not doing their HEP. 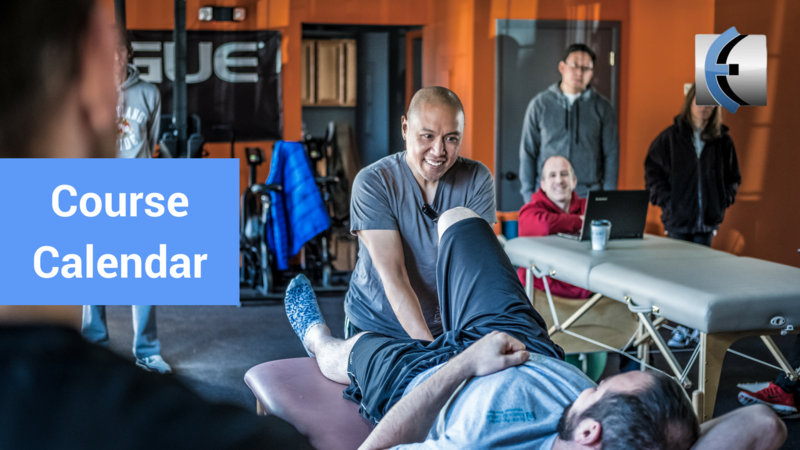 Being able to relate and connect with patients is something that I think is somewhat unique to the physical therapy field – we have the time to do this as opposed to many other medical professions that spend a few minutes with each patient. I like to think of physical therapists as the connection between the medical world and the real-world. So, don’t waste this opportunity to stand out from the other medical professions. I feel that some students think that they should be able to readily answer all of a patient’s questions and that answering with “I don’t know” is taboo or makes them look stupid. This doesn’t make you look stupid – making up an answer or giving incorrect information makes you look stupid. 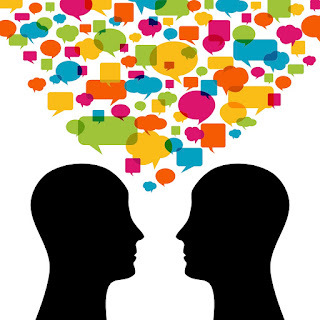 If a patient asks you something that you don’t know the answer to, say something like “I don’t know the answer to that, but I will look into it and let you know what I find out.” This shows the patient that you are being honest with them and that you care enough about them to research something. 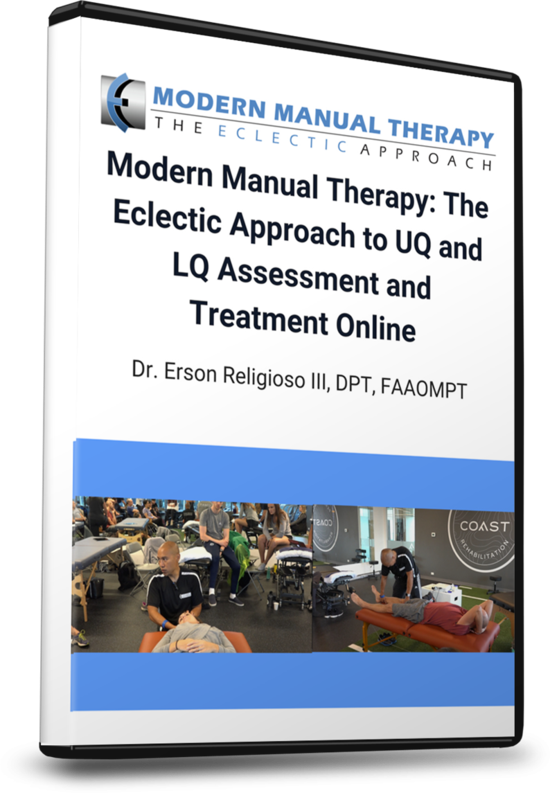 Also remember that we really don’t know how or why most of our manual techniques work – there are a few theories out there but we really don’t know for sure – and it’s ok to convey that to patients. Just explain that we know these techniques can be effective, but we’re not entirely sure why, this is currently the best theory, etc. And you know how they say “kids say the darnedest things,” well patients can come up with some doozies too, so be prepared to be stumped and confused on a regular basis. The evaluation will not only be your first impression of the patient, but also the patient’s first impression of you. You only get one shot at it, so don’t dig yourself a hole by paying more attention to your computer screen than the person in front of you. If you’re not making eye contact with the patient and just staring at your computer screen as you type away, you’re giving off the wrong vibes. The patient will feel like you’re just going through the motions. Think about how you feel when you go to a doctor or store and the person spends more time looking at the computer than at you – not a warm, fuzzy feeling. When I first started working, I would feverishly write everything a patient said down because I thought that was very important. I would ask questions with my head down as I was still writing, and I was missing a vital part of connecting with the patient. If you use laptops to write notes, I recommend leaving the laptop on your desk and do your evaluation with pen & paper - writing down the gist of what a patient says, a few key words here and there - and then start your assessment. The subjective should continue as you’re assessing and treating the patient. Then after the evaluation, transfer your notes over to the computer. It might take a little longer, but I think you’ll find it pays off. A couple books I recommend that discuss first impressions, body language, etc are "The Charisma Myth" by Olivia Fox Cabane and "Blink" by Malcolm Gladwell. Don’t underestimate the importance of body language/positioning when interacting with patients – especially for the first time. New grads are very good at describing anatomy, biomechanics, etc. using a medical, sophisticated vocabulary with intricate detail. Hell, I’ll even say that new grads can do this better than a lot of experienced clinicians. But that doesn’t mean that a patient will have any idea what new grads are telling them. 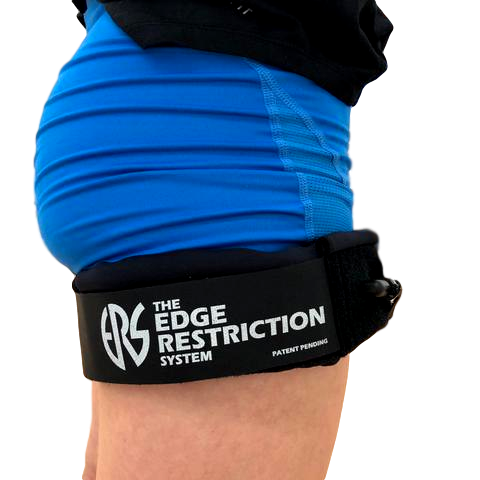 Newsflash – patients don’t care about the red-red zone of their meniscus, they just want to know how to eliminate the pain and get back to golfing. Where experienced clinicians distinguish themselves from new grads is by their ability to take something complicated/medical and put it into general/basic terms, thereby making it much more likely for a patient to understand and “buy in” to the treatment plan. Experienced clinicians love to use metaphors to help describe things to patients. While they can be very effective when done right, they could also be useless when the metaphors aren’t relatable. When using a metaphor, make sure it is one that the patient can relate to. Whether it be to their job, or a sport they play, or a hobby they have, etc. Don't talk over someone's head and seem annoyed when they don't get it. It's your job to help them understand what's going on. 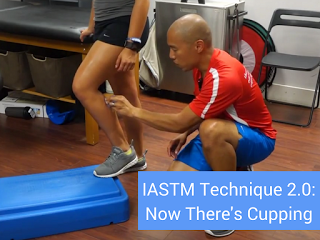 Describing things in simple, non-medical terms is something that takes practice and experience, but the quicker you figure it out, the better your results will be. There are obviously many other areas to discuss that could improve your patient interaction, but these 5 should be a good starting point and hopefully make you aware of its potential effect on your outcomes.